CAN US ECONOMY SURVIVE DOOMSDAY? : HOW TO RAISE KIDS. I heard the tape of the actor father ranting at his young daughter. I’m going to weigh in here because I think there is a message here that separates real conservatives from pretenders. The first thing is no decent responsible person will condone the name-calling and language that father used. But the heart of the matter here is how to raise kids. In my view a genuine conservative will chastise the father for his bad language and uncontrolled temper, but no genuine conservative will get on a bandwagon to crucify this father. 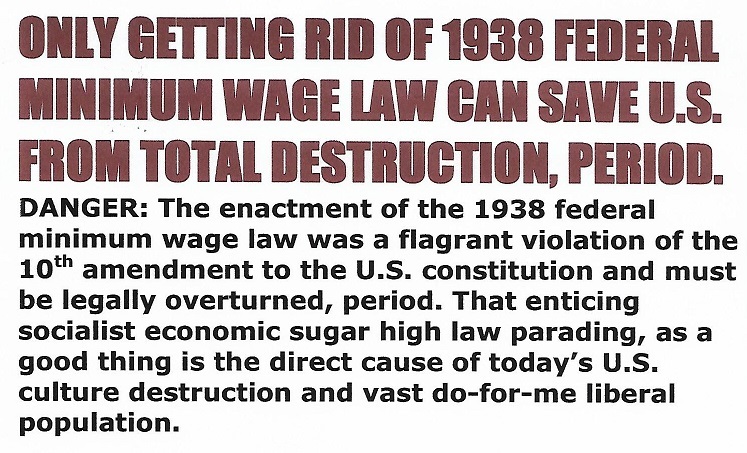 In my view this issue is the number one reason for what is wrong and destroying this country. It is the ill-raising of children. Raising kids is all about teaching a kid for eighteen years how to be a productive citizen. Too many parents see a child as a love item, someone to pamper and dote on. Too many parents want to keep the child happy and pleased instead of preparing the child to be prepared to deal with the real world later. Before this big government doomsday welfare state came about a parent would pay dearly for raising an irresponsible child. The parents would have no one to care for them when they got too old to do for themselves. The name of the game is perspective and balance. Sure, abuse of any kind is destructive and can damage a child for life. But on the other hand this country has went too far in the opposite direction. A young mind will adapt and learn how to deal with frustration in a healthy way unless clearly outright abused. The way many parents are spoiling and pampering their children it is no wonder many teens now-days are drinking alcohol, chasing illegal drugs, and going deaf on rap music. Many kid’s now-days can’t see a real purpose to life. I’m telling you discipline is what gives purpose and meaning to life. In my view it is better to put a whelp on a child's behind than to have a crying mother up at night worried out of her mind eighteen years later. And in many cases the kid may be too far-gone on drugs or into crime with only two choices left, prison or death. This is what the liberals and their welfare state has done to this once proud “I-don’t-want-your charity” great predominant Christian nation. It has devastated the African American community more than anything else. I never have and never will condone abusing a child in any way, but, by the same token I think it is just as damaging to fail to prepare a child to deal with real world frustrations. It is the same as turning a tame animal loose into the wild and expecting it to survive. Many children and adults can’t cope, that is why so many of the young and old are on legal and illegal drugs. Only discipline will force one to learn how to deal with frustrations the old fashion way, without drugs. Thank you God for my life, health, and strength, saying this will calm any frustrated mind if repeated enough times. 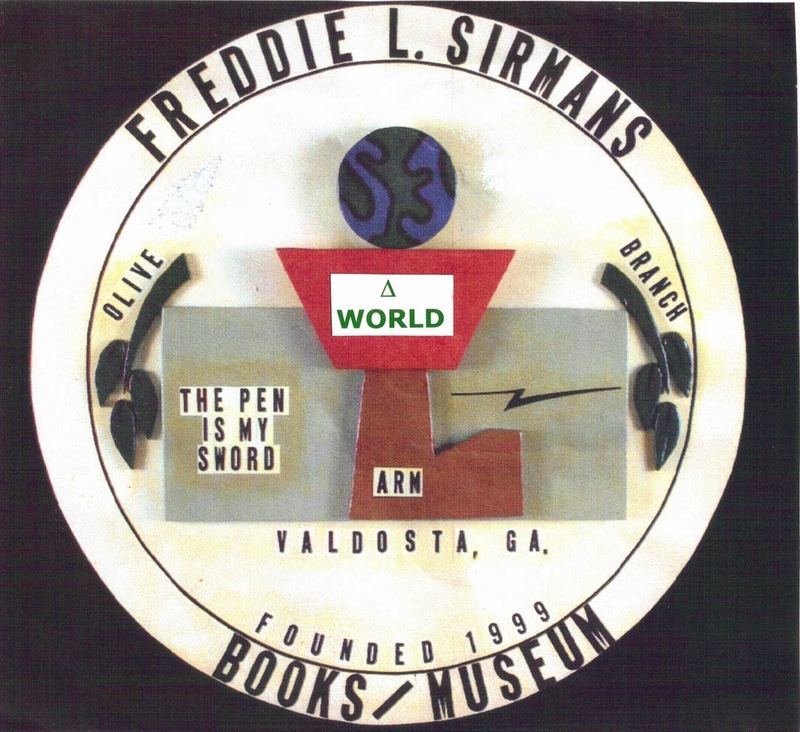 Read Freddie L. Sirmans books for all of the answers. Anyone familiar with my writing knows that I have a super strong belief in “positive thinking” to change behavior. To those that don’t know what positive thinking is, I will explain. It is a technique to change behavior; take a phrase or quote and repeats it over and over to yourself. It doesn’t need to be repeated aloud. However, to be effective it must be repeated at least fifty or more times every day. The more times it is repeated the faster it will work because it is the repeating process itself that breaks through to the subconscious. To apply the technique to losing weight one first must decide on a desired goal weight. An example: If ones desired goal weight is “150LBS,” then one must visualize 150LBS when repeating the positive thinking quote. This is a new more powerful quote that I have just developed and is testing it on myself, and decided to share it with you. Hopefully, we all will physical reach our goal weight. The quote is: “I'm going to keep my weight down to “X LBS.” through God which strengthens me.” The through God part can be omitted or changed to fit ones own deity. It may take as long as six months to fully kick in, but if one doesn’t quit the repeating process is guaranteed to get results. Just keep saying the quote, God will make a way out of no way. Mighty forces will come to your aid.